Aug 08, 2017 in "The Walt Disney Company"
Disney has today reported its quarterly earnings for its third fiscal quarter ending July 1 2017. You can read the full Q3 earnings report, and the park summary is detailed below. "Parks and Resorts revenues for the quarter increased 12% to $4.9 billion and segment operating income increased 18% to $1,168 million. Operating income growth for the quarter reflected an increase at our international operations, while results at our domestic operations were comparable to the prior-year quarter. Segment results benefited from the timing of the Easter holiday, which fell in the third quarter of the current year compared to the second quarter of the prior year. At our domestic operations, increased costs were essentially offset by increases in guest spending and volumes. 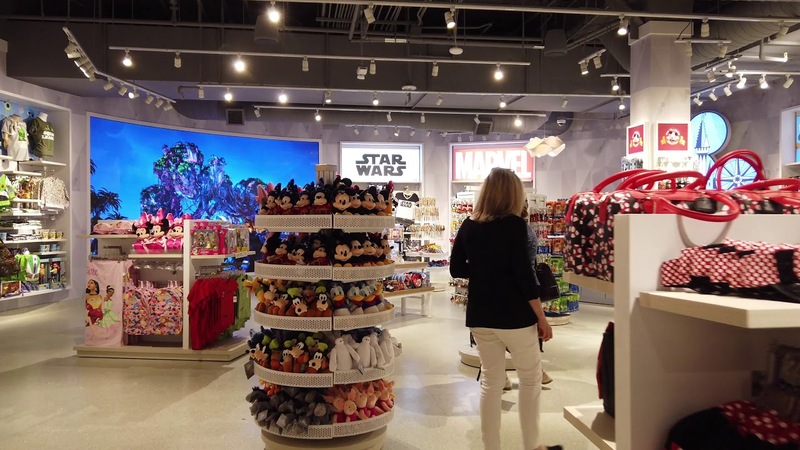 Higher costs were primarily due to labor and other cost inflation, increased operations support costs, new guest offerings and the dry-dock of the Disney Fantasy in the current quarter. Costs for new guest offerings were driven by the launch of the expansion of Disney’s Animal Kingdom at Walt Disney World Resort, including the related marketing costs. Guest spending growth was due to increases in average ticket prices for sailings on our cruise ships and admission to our theme parks, as well as higher average daily hotel room rates and food and beverage spending. Higher volumes were due to attendance growth, partially offset by a decrease in occupied room nights and lower passenger cruise days due to the dry-dock of the Disney Fantasy. The decrease in occupied room nights was due to refurbishments and conversions to vacation club units."